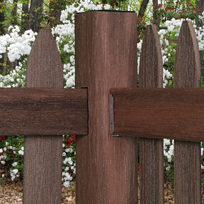 Veranda composite decking and fencing offer the beauty of wood without the drawbacks. Select a category & learn more. 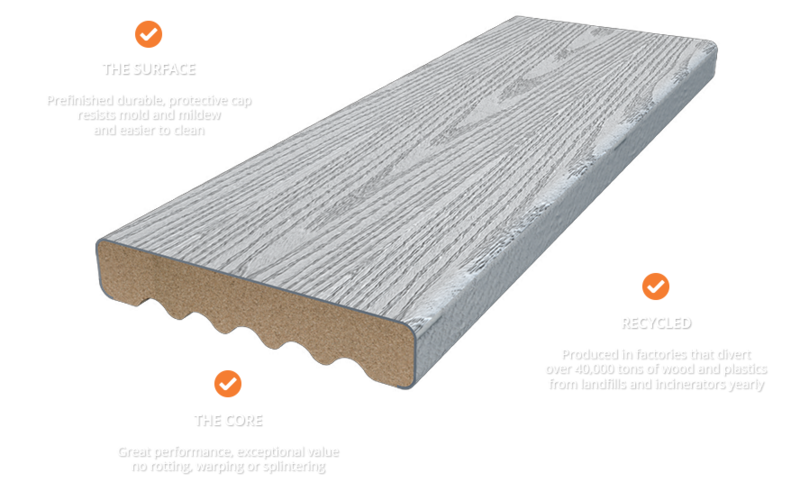 Veranda Composite Decking offers more homeowners the benefits of capped composite decking at a price closer to wood. 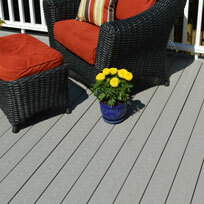 Veranda Composite Decking is capped on three sides and backed by a 15-year limited warranty.